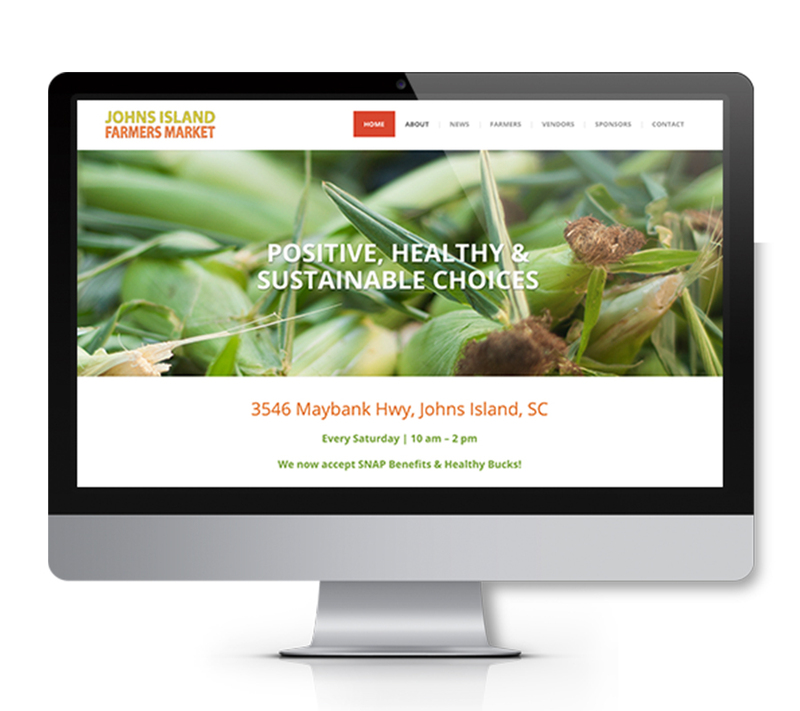 The Johns Island Farmers Market was struggling with their website and we stepped in to help. 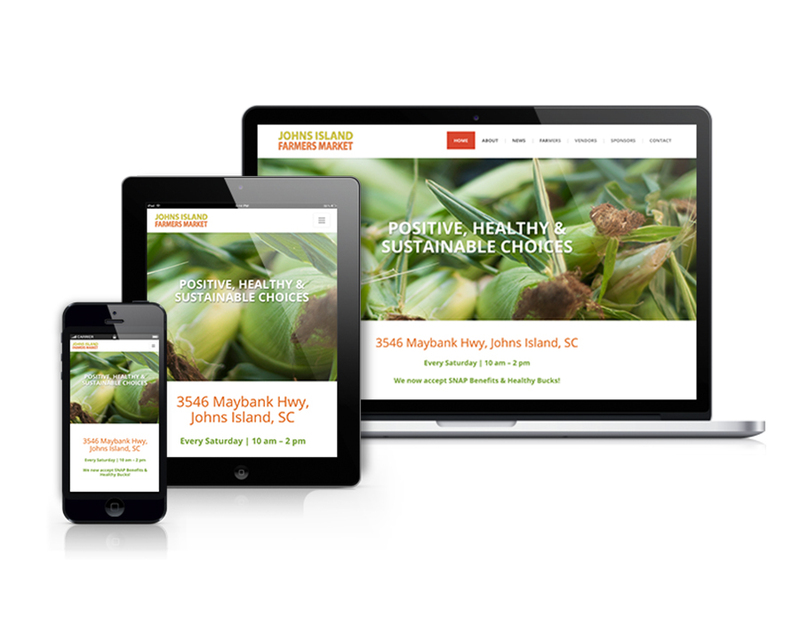 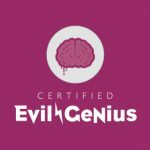 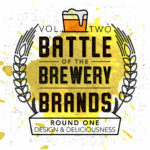 Schmoll Creative designed a simplified site that was easy to navigate which helps locals connect with local farmers, vendors, and sponsors. 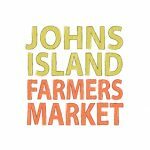 This new website really reflects the grassroots personality and community spirit of the Johns Island Farmers Market.